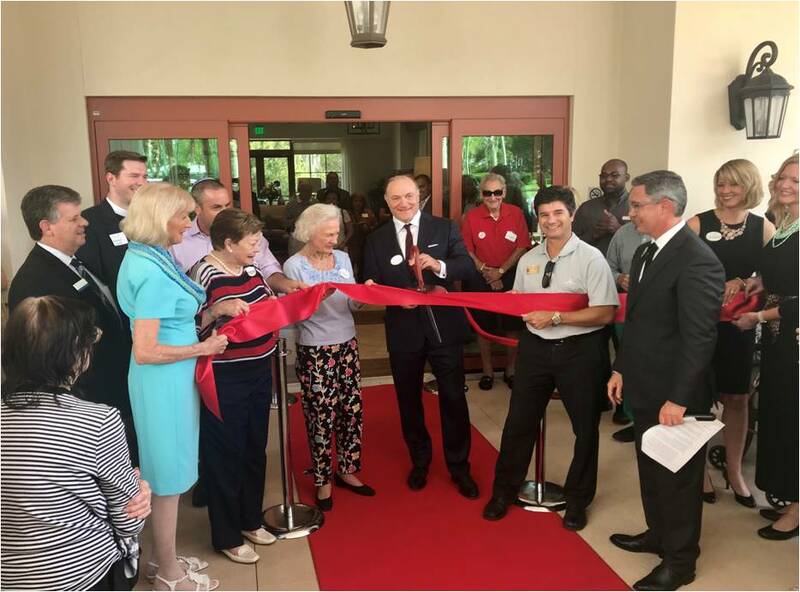 The newest resort-style environment for active seniors in Palm Beach Gardens is open at Mallorca at La Posada. Mallorca offers all of the amenities you want and need under one roof, with the added benefit of the exceptional five-star services and programs that have made La Posada a destination continuing care retirement community. With only 54 independent living residences, the contemporary alcove, one-bedroom and two-bedroom apartments with private balconies are quickly being reserved.